SUPER LEAGUE SEASON 3 GAME ON!! 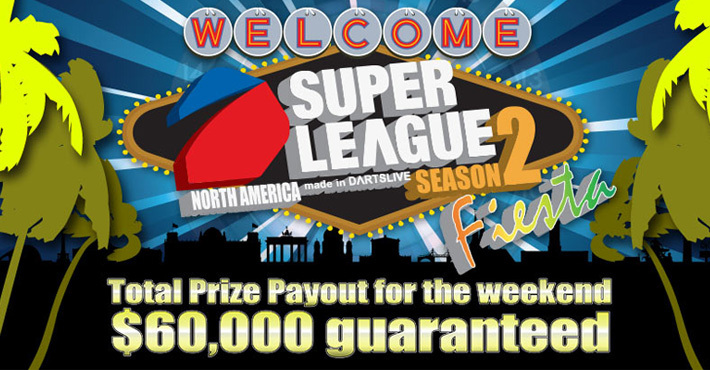 SUPER LEAGUE Season 3 Starting on Feb 1st!! Get the SUPER LEAGUE Season 3 THEME!! 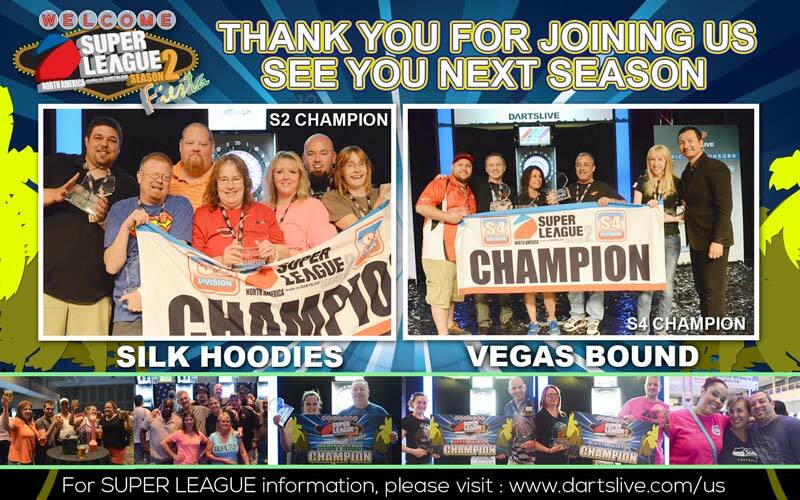 DARTSLIVE USA is proud to announce that it is time for SUPER LEAGUE Season 3! The Fiesta COUNT-UP Challenge Results Are In! SUPER LEAGUE SEASON 2 Fiesta Experience!